At least six countries across Europe fought in an attempt to create the best Overwatch cosplay. The judges have finally chosen their winner. The event took around three months to complete, and included some of the world’s top players from France, Germany, Italy, Spain, Russia, and the United Kingdom. They all presented their best creations for judges to critique. The judging panel is composed of Blizzard’s very own artists, and professional cosplayers alike. 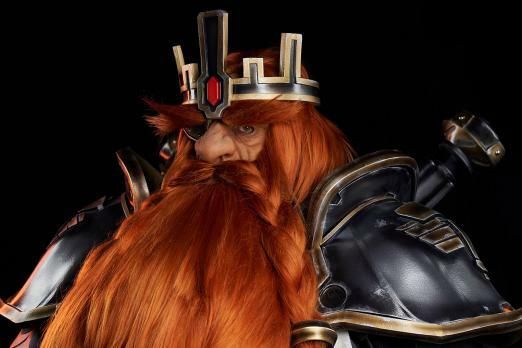 They all decided to crown France’s team the champion, thanks to their unique and stunning take on Torbjorn’s Magni skin. The team really went to the limit, especially when they impressed the judges with intricate armor work and facial prosthetics. France’s take on the Overwatch hero has taken the whole idea of cosplay to a new level. What is more, the French completed it with some functioning dual pumps for the character’s ultimate ability called Molten Core. While Team France was successful in taking home the win, there was another way for other participants to take a win. This was made possible by the Cosplay Battle’s “Community Favorite” category. Basically, fans could start casting their votes as soon as the judging was completed. Fans chose their own favorite cosplay out of the six selections. 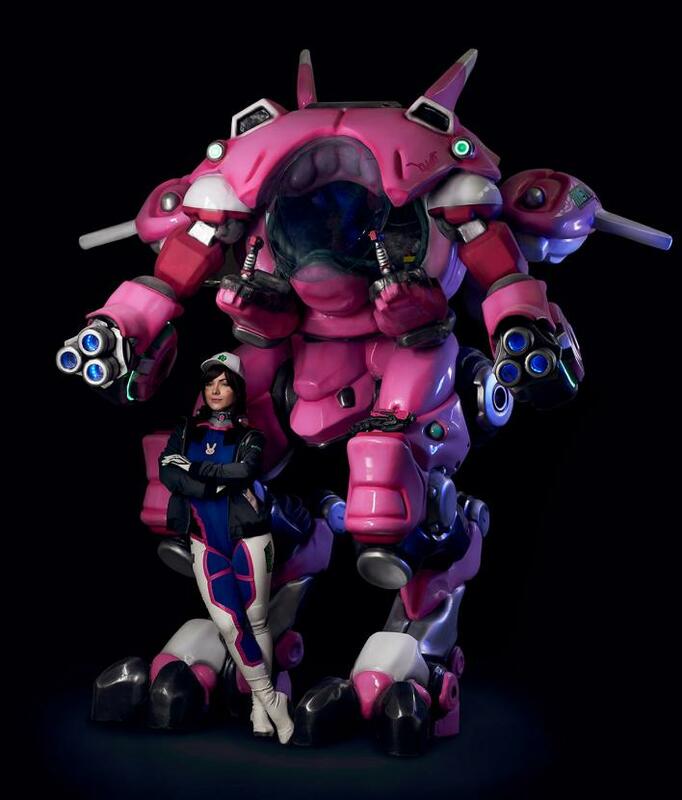 Team Russian’s classic D.Va skin reportedly wowed the crowd. Team Russia was also pretty impressive, assembling a life-sized version of the hero’s mech, Tokki. It was the cosplayer Irine Meier who climbed inside the robot for a breathtaking video shoot. To further make the life-sized mech realistic, the team installed spinning dual guns and moveable joysticks. 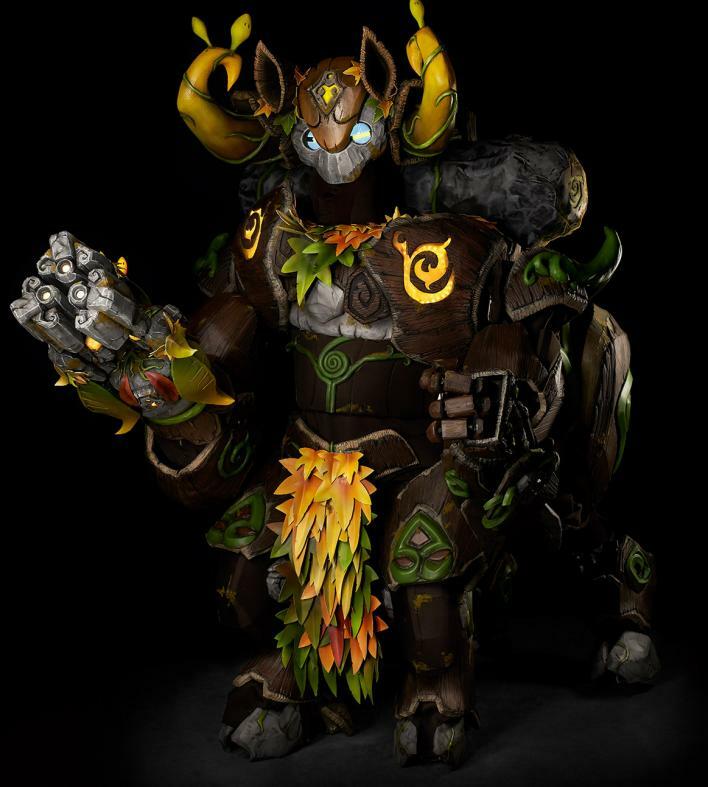 Other participants in the Overwatch Cosplay Battle included the United Kingdom’s detailed take on Orisa’s Forest Spirit skin. 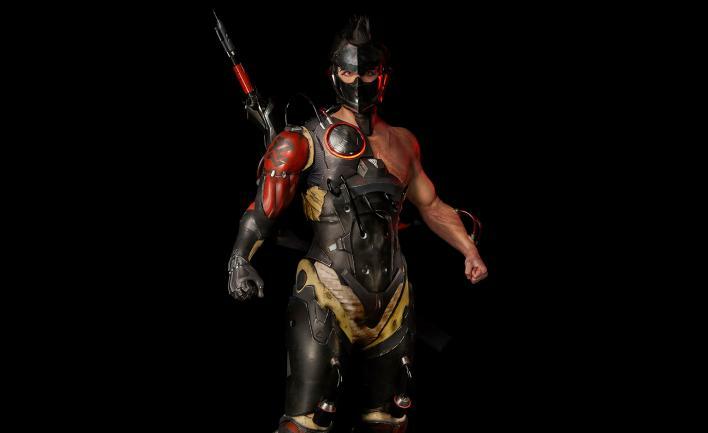 Italy and Germany, on the other hand, went for the Blackwatch Genji and Symmetra’s Dragon Skin, respectively. 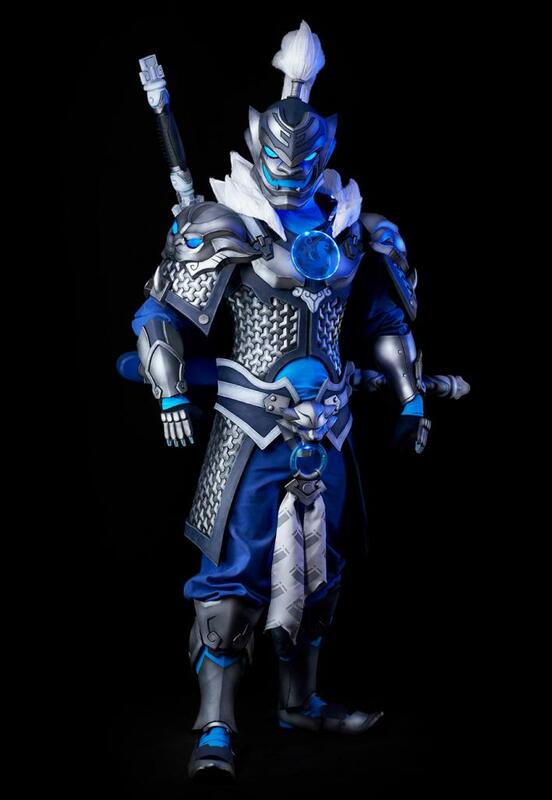 Lastly, Spain cosplayed the Baihu Genji. Winners of the event’s grand prize received a 3-2 printer, which is worth €2,500 (or roughly $2,814.81). The Community Favorite winners went home with officially framed Overwatch artwork signed by the development team.